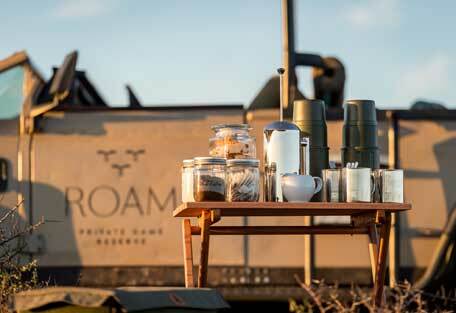 The safari experience in Roam Private Game Reserve is varied. 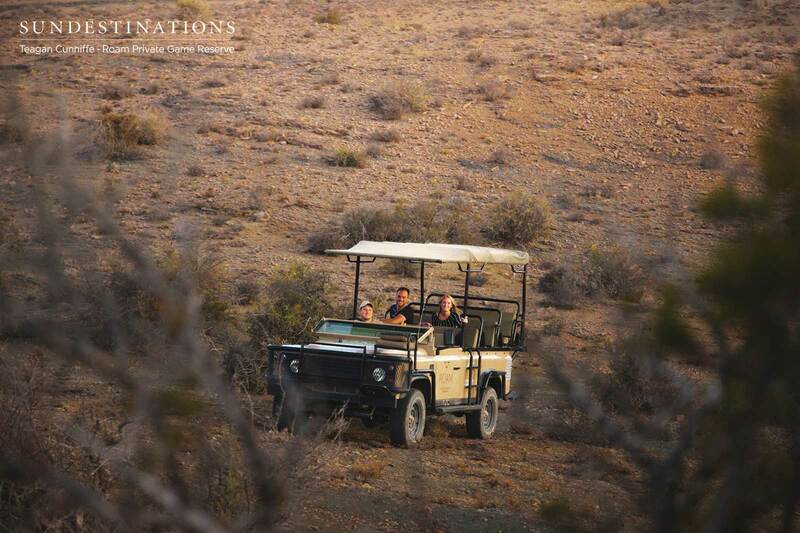 Guests can enjoy lengthy sundowner sessions coupled with walks and game drives. 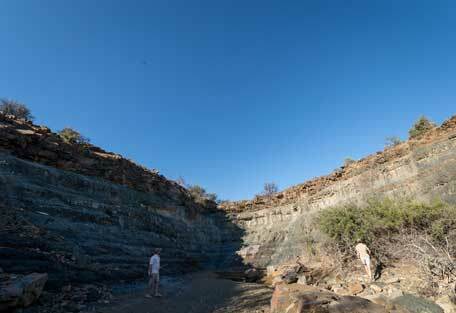 The 5000 hectares of pristine wilderness covering the Great Karoo landscape is home to a world of natural and historical wonder. 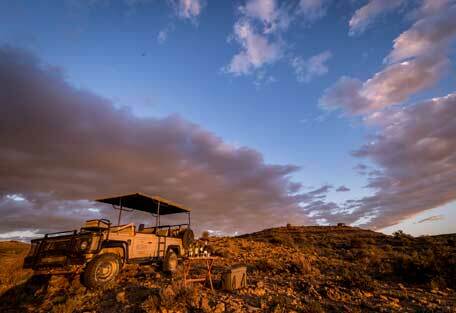 The safari experience is varied - each camp offers something different. 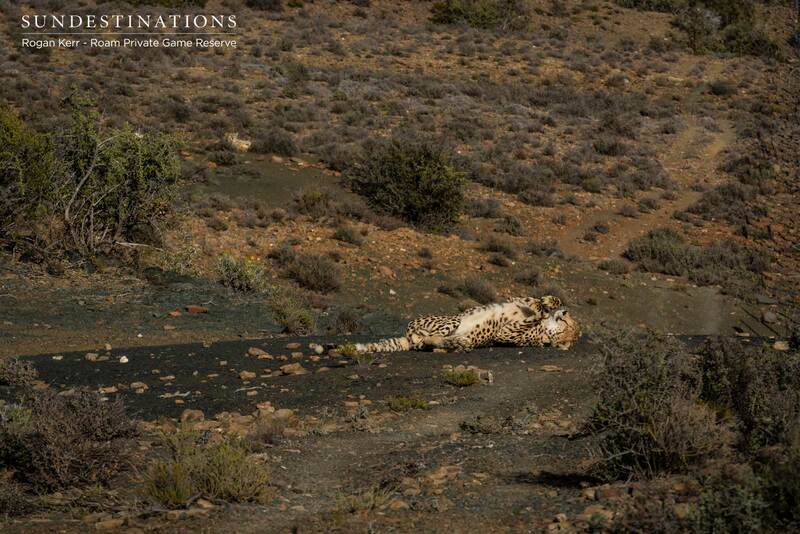 The focus at Roam is to restore and conserve the delicate biome of the area; and to rehabiliate a variety of wildlife that can survive in the Great Karoo's arid conditions. 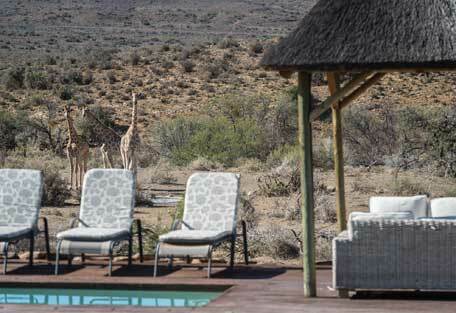 The safari experience varies according to camp. 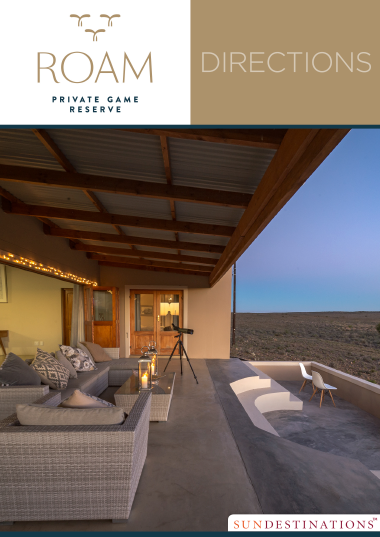 The exclusive Roam Manor House is a self-catering experience in a section of the reserve that is safe for running, mountain biking and other outdoor activities. 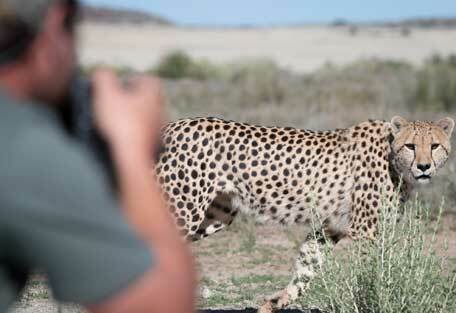 Walks, game drives and other conservation experiences come at an extra cost. 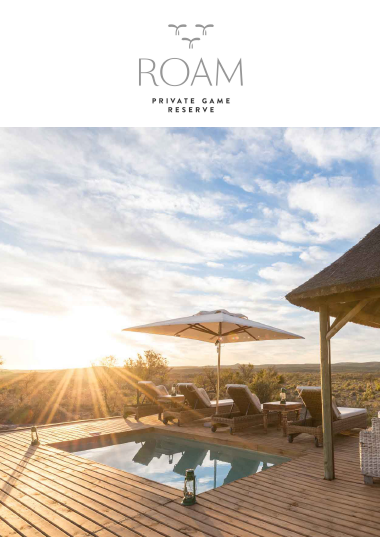 For the Roam Safari Lodge and Roam Explorer Camp, both game drives and walks are included. Roam has extremes in temperature, with winter bringing in bitterly cold weather and summer bringing in searing temperatures. Winter is a time of relative drought, and the nights tend to be extremely cold with frost covering the ground first thing in the morning. The winter days are mild during the day, but certainly aren’t hot. Summer temperatures can peak to 40°C, but generally hover around the 30°C mark. 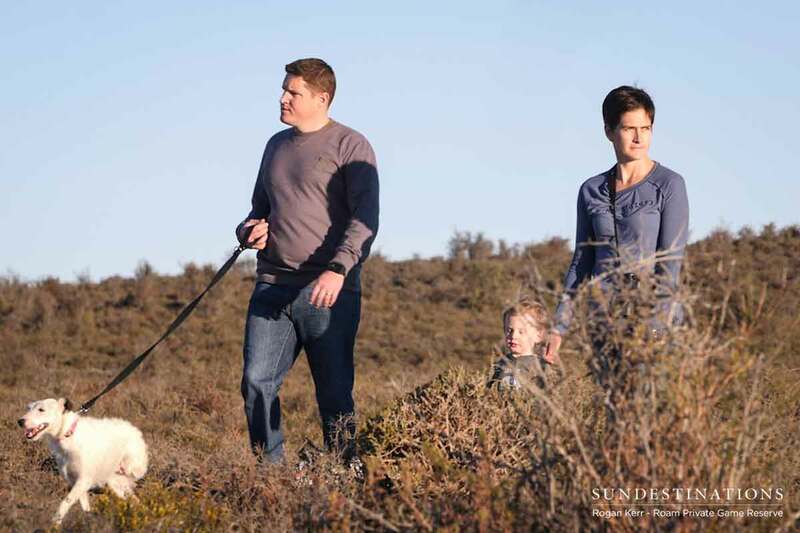 Throughout the year, lightweight neutral-coloured clothing is recommended, as well as suitable walking shoes. Remember to pack cameras, chargers, binoculars, and other gadgets that might be useful on the trip. 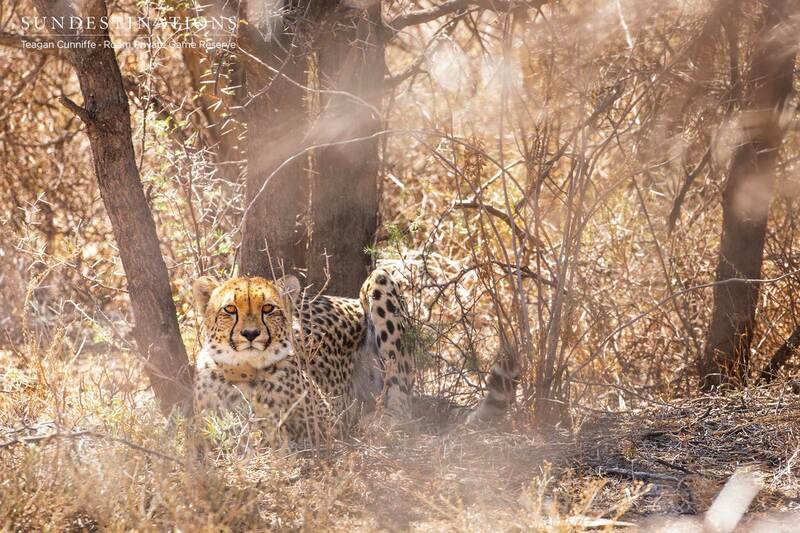 You will need suncream and hats to protect you from the searing African heat. It's important to pack a windbreaker/jacket as even in summer the night drives can be cold. During the winter months it can get bitterly cold. We recommend an assortment of beanies, fleeces and jackets. The dome tents do not have heating and air-con; so please pack accordingly. 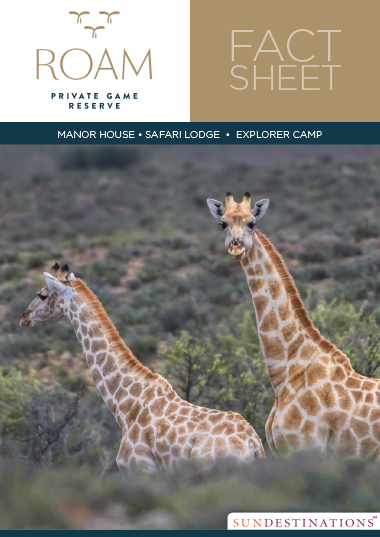 Roam Private Game Reserve offers a nature experience in a unique biome. 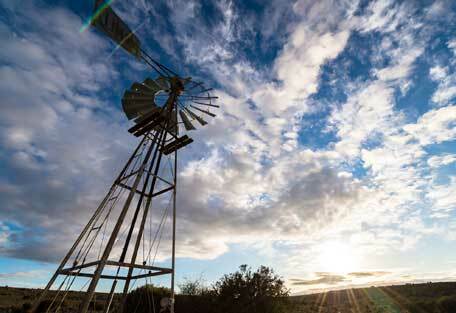 The focus is on conservation and preserving the Great Karoo back to its former glory. 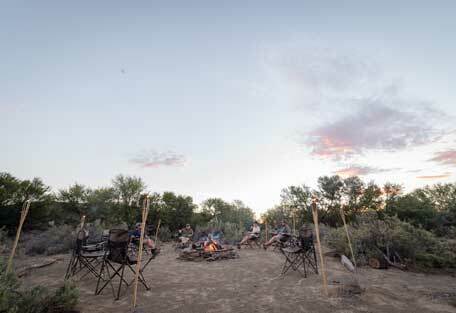 Your wilderness experience will depend on your choice of camp. 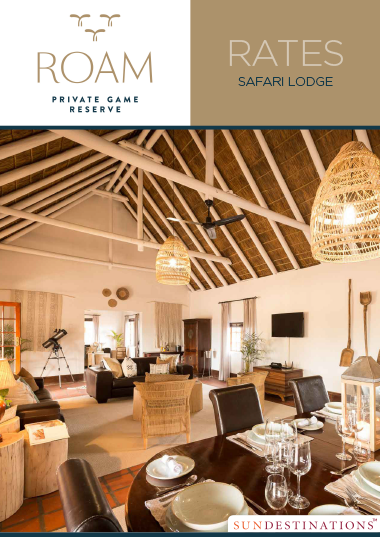 Roam Safari Lodge and Roam Explorer Camp offer daily walks and game drives, and there is the opportunity to observe buffalo and cheetah that have recently been introduced into the reserve. 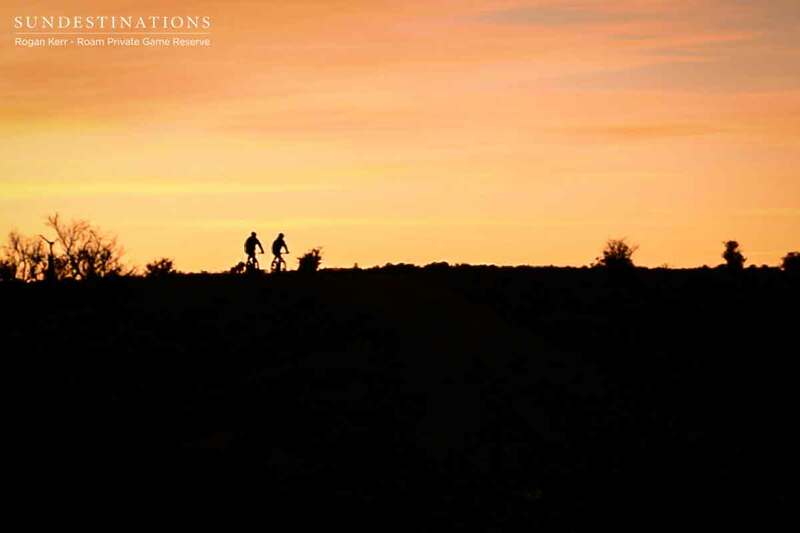 The Roam Manor House is at your pace, and is ideal for trail running, mountain biking and relaxing.